To ask Bink Cummings questions, please sign up. would you consider doing a Bink's Big FOOD Cookbook? Bink Cummings I would love to do something like that in the future, if readers/cooks would be interested. Thank you for the idea! 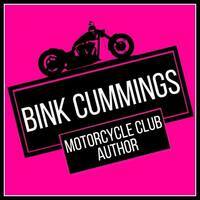 Bink Cummings Vol 3 of the MC Chronicles Series. I'm about 15k into the MS. I can't believe the WRECKED DUET IS COMPLETE!! 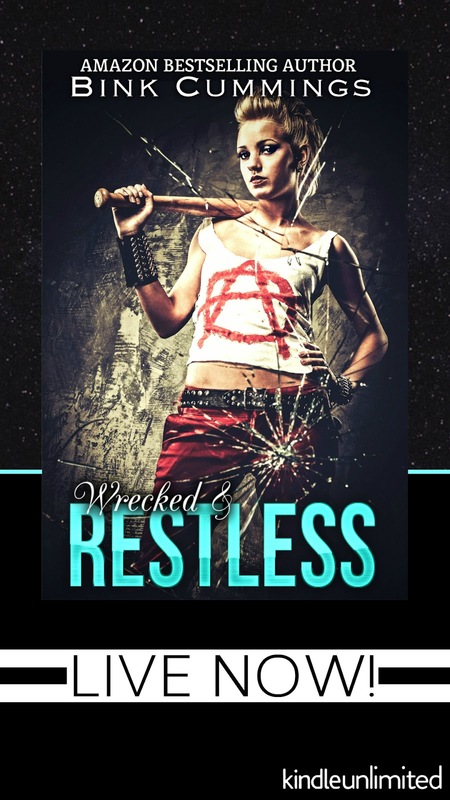 Bink Cummings added a status update: WRECKED DUET IS COMPLETE!! We’d love your help. Let us know what’s wrong with this preview of HOPE TRILOGY BOX SET by Bink Cummings. message 2: by Princess J.